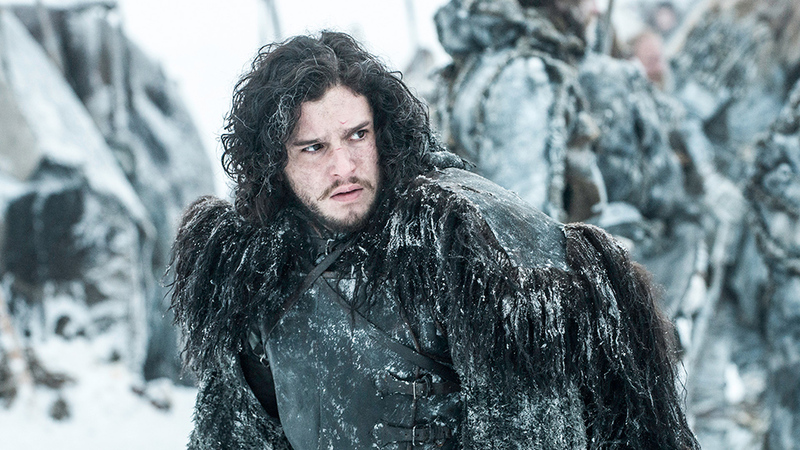 It’s happened guys: Game Of Thrones has officially finished filming… FOREVER. While the HBO smash show’s wrap party took place last Sunday, (July 8), the production continued for quite a few cast members. 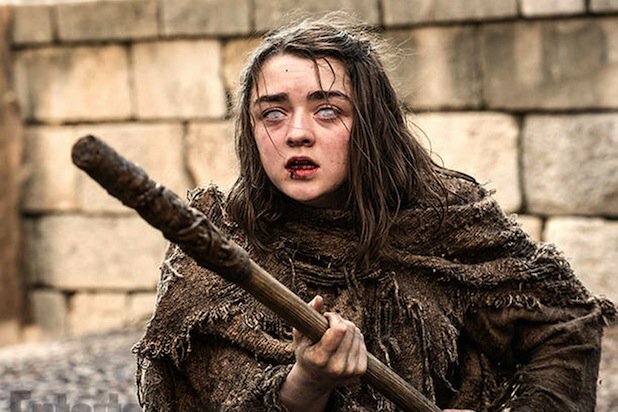 The last day of filming was officially yesterday, and we’ve got Maisie Williams’ Instagram to thank for this. According to Watchers on the Wall, the final scenes are likely to take place at the King’s Landing set. Goodbye Belfast. Goodbye Arya. Goodbye Game of Thrones. What a joy I’ve had. Here’s to the adventures to come. They’ve done remarkably well to keep details of the final season under wraps considering the modern age. Sophie Turner, who’s been on the show since it began, said fans should expect the season finale to be ‘bloodier’ than the previous seven, as they try and fight off the ‘impending doom’ which is threatening to engulf the seven kingdoms. SPOILERS AHEAD: When Ned Stark got his head chopped off in the first season it was hardly surprising – as he was played by Sean Bean and the laws of nature dictate Sean Bean dies in everything (except Sharpe). But after the infamous Rains of Castamere episode from season three – you know, the one where an entire family, including a pregnant woman, were slaughtered at a wedding – I learnt to not have any favourite characters. It looks like I’m correct in my mantra as Turner revealed season eight will see ‘more death’, while simultaneously being ‘more emotionally torturous’ than ever. I can tell you that there’s definitely a coming together of people. Everyone is coming together to fight the impending doom. There’s a lot of tension between these little groups, battling for what they think is right. It’s Game of Thrones, so it’s going to be bloodier and more death and more emotionally torturous than all the years before! As for Jon Snow, God only knows what will happen. 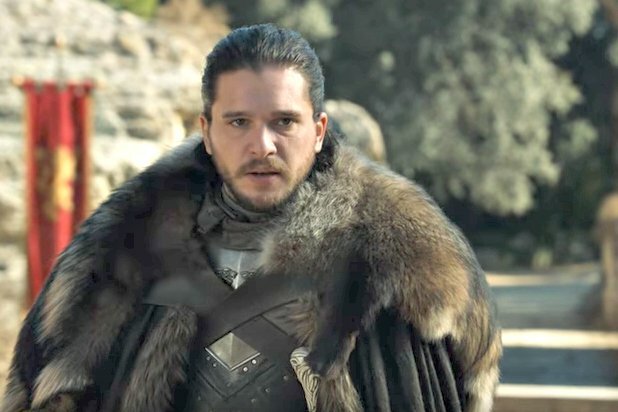 The only thing we know is Kit Harington, who plays the role of Snow, had broken fans’ hearts by admitting he intends to cut his trademark long hair following the end of GoT. We’re ready. Well, ready in the same way we are for England to play Croatia. Hopefully everything pans out okay.